Genre: Young Adult. Paranormal Romance. 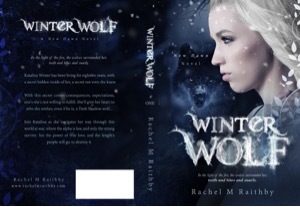 Katalina Winter has been living for eighteen years, with a secret hidden inside of her, a secret not even she knew. 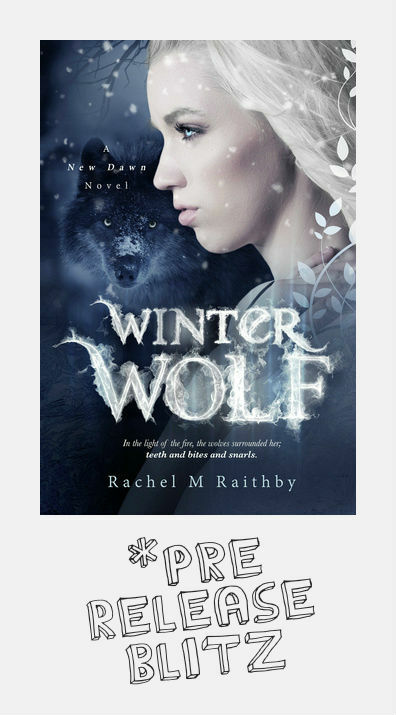 Join Katalina as she navigates her way through this world at war, where the alpha is law, and only the strong survive. You will see the power of true love, and the length’s people will go to destroy it. 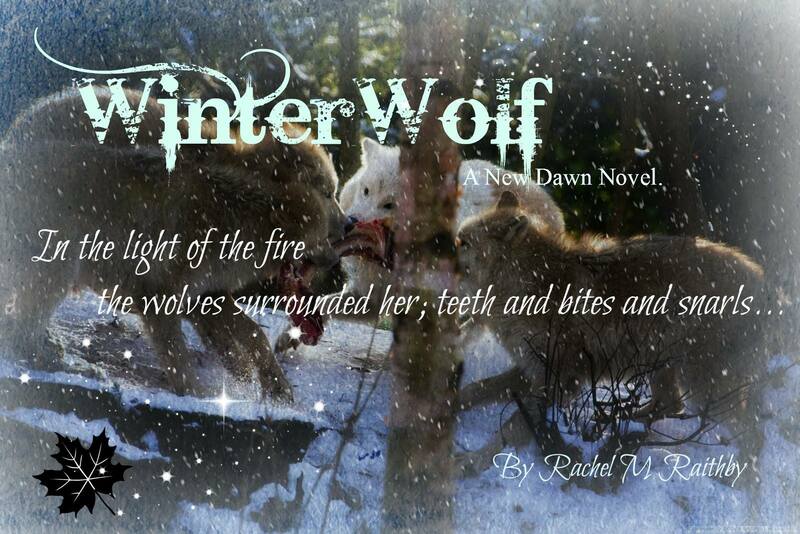 The first three chapters of this book is a whirlwind of action as the book is set up in a paranormal world of wolves and packs at war. Be sure to read them for free, I’m fairly certain you’ll want to grab the whole book to see what happens! 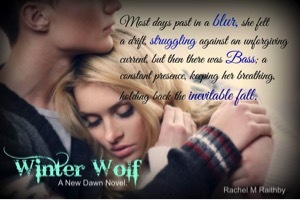 This young adult paranormal romance was captivating, and really sucked me in. The author has a great style of writing, and I often forgot I was reading a “young adult/teen” genre. The prose was well developed, and the story line was captivating and had me up until the early hours of the morning. Katalina has many struggles to face all of a sudden, and the way she handles them is up to the help of a wolf from the rival pack. Their story and the relationships in the book are well-developed. The supporting characters were a valuable asset to the storyline, and I enjoyed the set up of pack relations, politics, actions, and resolution. Reading this book will leave you satisfied, as the author does a wonderful job of creating a story arc that loops around and finishes without any cliff-hangers. Also – LOVE the cover!!!! Click on the image below to enter the Rafflecopter Giveaway! I’ve being reading books for as long as I can remember but I never thought about writing until I read Nalini Singh – Slave to sensation which is the first book in her psy-changling series. At first I just wrote fan fiction until one morning I woke up with a story of my own. Lincoln and Lexia were born! I spent 6 solid months writing and re-writing and now their story is out in the world and I am currently working on the final book Holocaust due 2015. 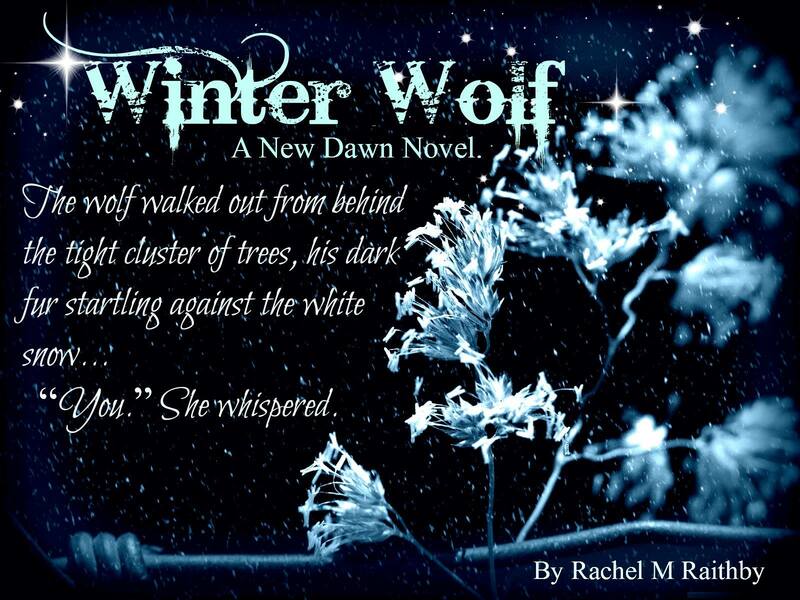 After the birth of my 3rd child I wrote Winter Wolf a YA Paranormal Novel which is due for Release in November. I have lived in England, New Zealand and currently live in QLD Australia but to me England will always be home. I’ve been a dish washer, Admin assistant, horse groom and now spend my days looking after my 3 children and writing as often as I can. 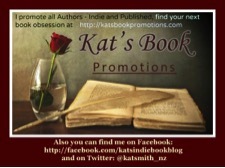 Thanks to Kat’s Book Promotions for letting me be a part of the release blitz! I’m looking forward to reading this book, which will be released soon! 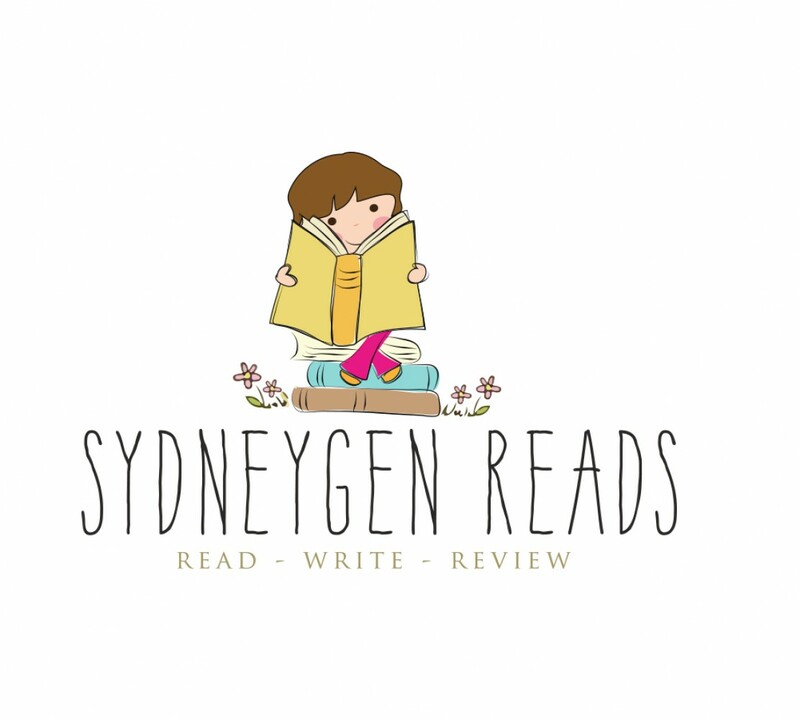 If you’d like to get a sneak peek and read the first THREE chapters – click on the teaser below!! !